The firm hired Nicole Pariser as SVP of health technology to lead the new group. 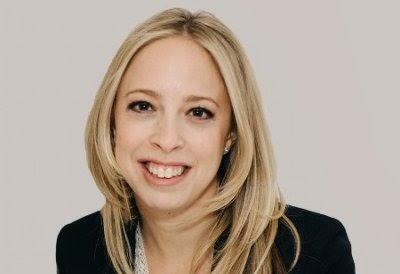 NEW YORK: Ruder Finn has launched a health-technology-focused practice under its internal incubator agency Bloom and hired Nicole Pariser, former global director of PR at Medidata Solutions, to lead it. Called Bloom Health, the practice will work on both b-to-b and consumer communications for health tech companies. Pariser will take on the role of SVP of health technology at the agency. Bloom is Ruder Finn’s speciality internal agency focused on technology and health, and the unit also contains a tech PR agency. Ruder Finn launched Bloom last March. Previously, Pariser spent four years at Medidata Solutions, a health tech company that develops software for clinical trials. She also worked in corporate communications at inVentiv Health and at Goldman Sachs and Pfizer in communications roles. Ruder Finn also hired Shelley Facius as head of technology in the U.K. this month. At the end of last year, the firm brought on Ogilvy’s David Brooks for digital health role.